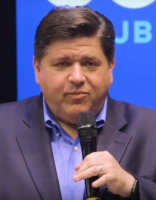 It is not news that Illinois Governor J.B. Pritzker favors recreational cannabis legalization. 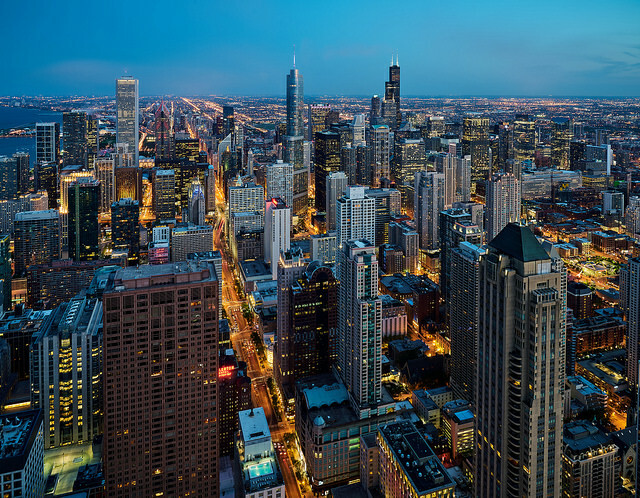 But State Senator Heather Steans (Chicago-D) and State Representative Kelly Cassidy (Chicago-D) introducing a formal bill to legalize recreational cannabis is certainly news. With what they hope will be bipartisan support in the legislature and a Governor on their side, Illinois seems poised to pass legislation legalizing recreational cannabis for adults. According to the Herald & Register, State Sen. Steans says that public opinion polls show that roughly two-thirds of voters in Illinois favor recreational legalization. “We have a huge opportunity in Illinois to do this right and carefully,” Steans told an audience at a town hall meeting in Springfield, IL yesterday. From what the lawmakers told the public during that town hall meeting, the legislation sounds like it mirrors programs in other states. The bill “would allow Illinoisans 21 and older to purchase and possess up to 30 grams, or about 1 ounce, of marijuana,” Steans and Cassidy said. “Nonresidents would be able to buy and possess half that amount. Use of the drug in public wouldn’t be allowed.” The bill would expunge previous criminal records with respect to cannabis, make it harder for minors to access it and raise an estimated $350 million to $750 million, providing funding for “community development of impoverished neighborhoods,” says Cassidy. “If we don’t address the social-justice issues of this, if we don’t address the collateral consequences of the ‘war on drugs,’ we will have failed,” Cassidy added. The bill would also allow people to grow up to five plants at home, would not allow for public or social consumption, and municipalities, employers and landlords would be able to prohibit possession and use, according to the lawmakers. In 2015, the state legalized medical cannabis and there are roughly 42,000 patients currently in the medical cannabis program, with roughly 40 qualifying conditions approved for use. Some critics have argued, according to the Chicago Tribune, that before the state legalizes recreational use for adults, they should first expand the list of qualifying conditions for patients. This would provide greater access to those in need while the state implements a regulatory framework for recreational use, which could take upwards of a year to establish the program.